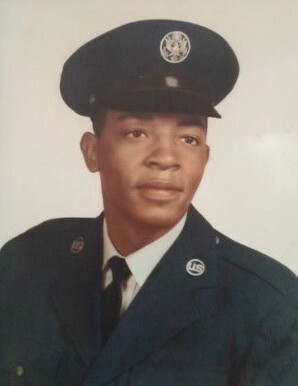 Roosevelt Sullivan, 72, of Canyon passed away on Monday, April 1, 2019. Services will be 1:00 P.M. Saturday, April 6, 2019 at the University Church of Christ with David Lough, minister, officiating. Burial will follow at Dreamland Cemetery. The family will receive friends on Friday, April 5, 2019 from 6:00 to 8:00 P.M. at Brooks Chapel. Rev. Romey Green of Memphis, Tenn.
Bishop Clarence Green of Greenville Ms.
Zettie Johnson of St. Lewis Mo. Teran Brown of Crestview Fl. Clara Curb Colman of Cleveland Ms.
Joe Lee Bishop of Cleveland Ms.
Gene Sutherland of Memphis, Tenn.
Janice Sutherland of Memphis Tenn.
Leaveria Sutherland of Memphis Tenn.
A host of grandchildren great grand, nieces, and nephews.